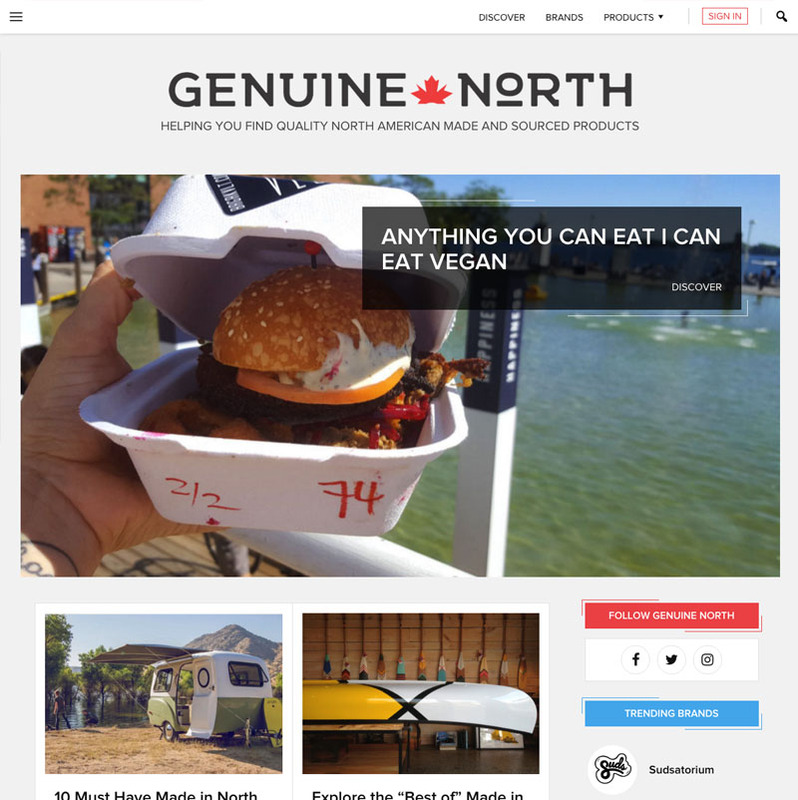 We helped Genuine North from concept to creation of a curated website featuring brands, products, and stories that are made and sourced entirely from North America. We were directly involved throughout the entire process of designing the user experience, look and feel, and marketing strategy for the brand’s initial launch. We developed a completely customized WordPress website system with archive and single views for Products, Brands, Regions, Search Results and News. The bespoke design was focused on a mobile first user experience. We considered all aspects of how users would navigate the platform and designed accordingly, with measures in place to analyze statistics and improve the experience over time. The simplistic and clean website is filled with small details where design attention and strategic consideration was placed at every step of the process.